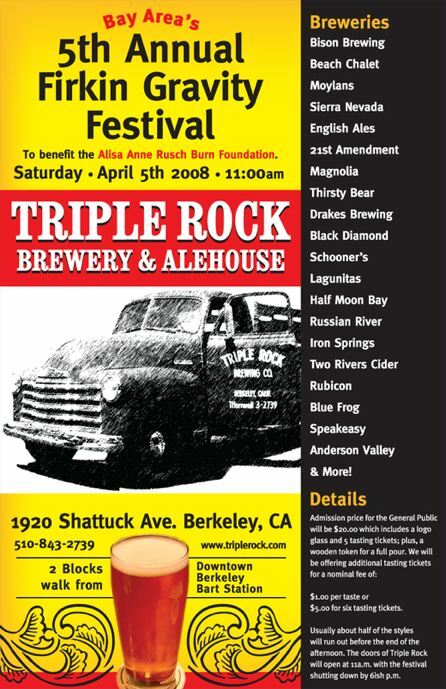 Bay Area’s 5th Annual Firkin Gravity Festival begins Saturday, April 5th, 2008 at 11am, and is presented by Triple Rock Brewery & Alehouse in Berkeley, CA. 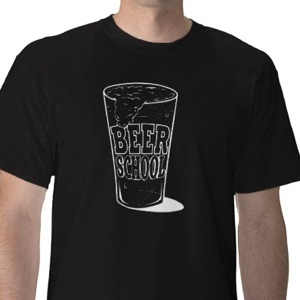 Admission price is $20.00 which includes a logo glass and 5 tasting tickets; plus a wooden token for a full pour. 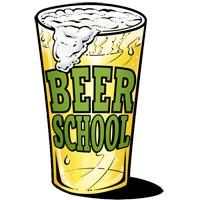 There will be additional tasting tickets for a nominal fee of $1.00 per taste or $5.00 for six tasting tickets. Most of the styles run out before the end of the afternoon. Get there when the doors open at 11a.m for the best selection. The festival shuts down by 6ish when the beer is gone.